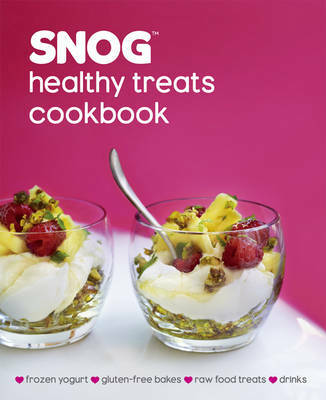 Following on from my gluten free blackberry tart, you can now watch my video review for the SNOG Healthy Treats Cookbook . I’m not convinced it’s revolutionised my diet yet but packed with frozen yogurt, gluten free baking, drinks and raw food treats this book is full of surprisingly appealing healthy goodies. With thanks to Ryland Peters and Small for the review copy. Oh..what a beautiful cover..love the color and the presentation! Thanks for the video and the book suggestion, the title got me before i watched the video actually! I have the snog book. I tried the original frozen yogurt (on my blog), and although the taste was right, the texture was wrong. I plan to try it again, because the snog frozen yogurt is pretty awesome.